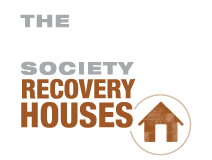 THE IMPACT SOCIETY—a non-profit 501(c)3 organization—combines prevention, intervention and recovery services.  The IMPACT Society partners with SADD Nation, the leading prevention education program in the world. 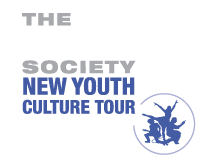 Proceeds from Right Turn-IMPACT’s programs fuel prevention education for young people, supporting The IMPACT Society’s work with SADD to build safer communities. We are dedicated to providing education, resources, tools and motivation to help prevent people from making destructive decisions and to help those who have made them recover into being whole, productive and happy. We inspire today’s students to be mindful about their choices via engaging contemporary music, performances and workshops. For those who didn’t reap the benefits of preventative education, we provide intervention and recovery services to help them become whole, productive and happy. While a picture may be worth a thousand words, we believe the right combination of these offers the opportunity to reach more people, more effectively. As the Maryland State Coordinator for Students Against Destructive Decisions, the nation’s premiere peer-to-peer youth prevention organization, we support existing chapters, assist schools in starting new chapters, provide input for events, communications, and activities.